Timberland Sunglasses are known for their rugged durability and classic styles. 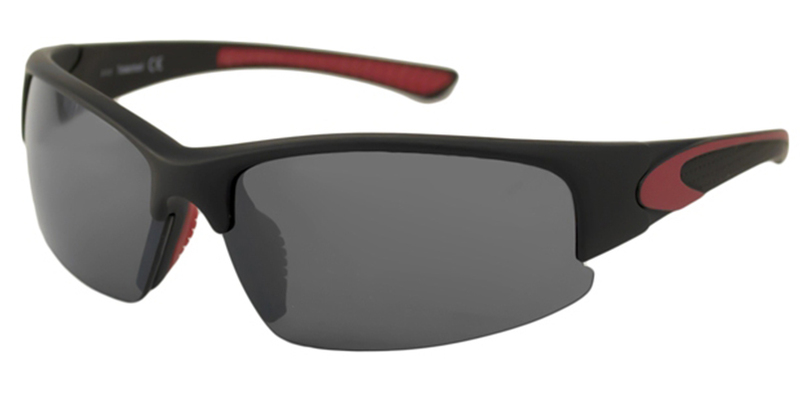 These Timberland Sunglasses are a rectangular semi-rimless plastic wrap frame featuring the Timberland logo on the temple tips. 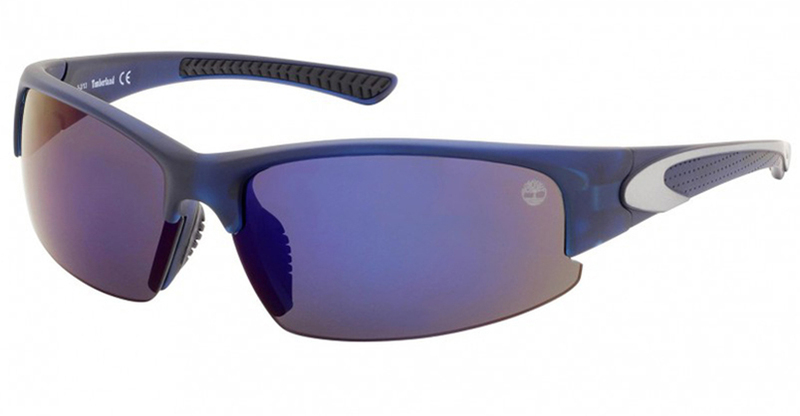 High quality polarized lenses provide 100% UV protection. The rubber vented nose pads and non-slip rubber temples makes this a perfect choice for the sports enthusiast.